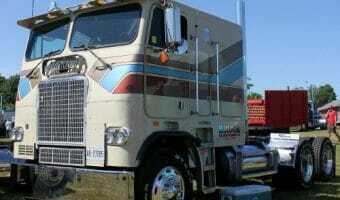 Our Old School Cabovers Collections You Should Not Miss! 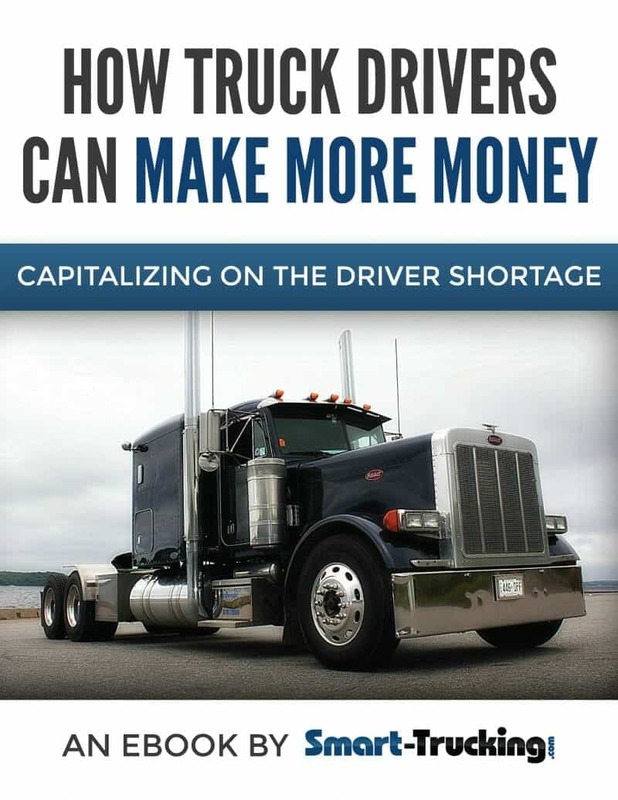 Cabovers are making a strong come back. 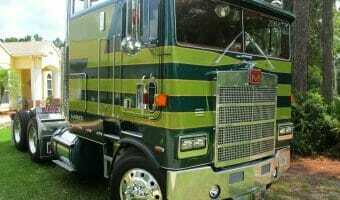 See photo galleries, learn the history, trivia and facts about this much loved semi truck of the past. The Peterbilt Cabover Truck Photo Collection You Need To See! 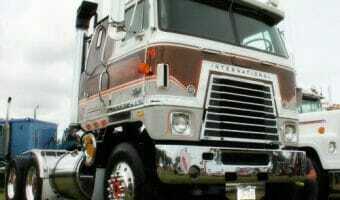 Freightliner Cabover Photos That Will Knock Your Socks Off! 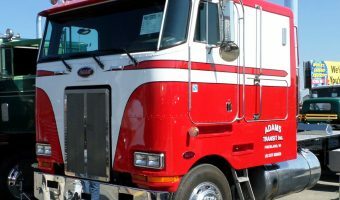 A photo gallery dedicated to the Freightliner cabover model of truck, including some cool trivia and history of this popular make of cabover. 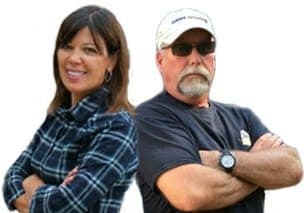 Conventional vs Cabover Trucks – Will Cabovers Make a Comeback? Will cabovers make a comeback or are they a relic of the past? Cabovers are easy to maneuver & cool looking, but are notorious for a litany of problems. 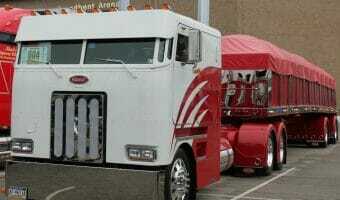 This 1980 International Transtar Eagle Cabover with 1988 Timpte hopper trailer, is a real show stopper. This truck and trailer combo, is truly a work of art. There is so much attention to detail, in order to bring the unit back to the original details when new from the factory. Steve switched up some of the specs to his own liking, to the specs he’d order if he was able to order the truck new! 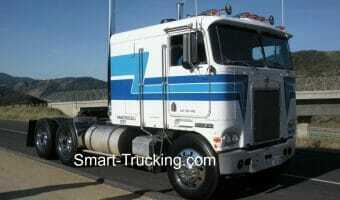 Collection of Kenworth cabover photos, a classic style of big rig from days gone by.